Can Israel cast-off the rightwing shackles of Netanyahu - Lieberman? The present belligerent government suffers economically, and is able only to buy or bully "friends" -- While the likely alternative is continued chauvinism, there are some encouraging signs of change. 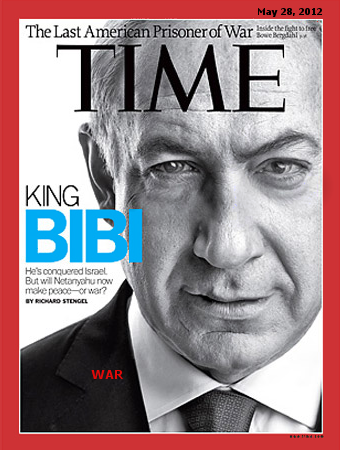 In any event, Netanyahu is a mean-hearted despot whose time is past.